Today, we're going to talk about wizard poo. Or, more specifically, the old school toilet habits of the wizarding world and it's gonna make you throw up a leg. 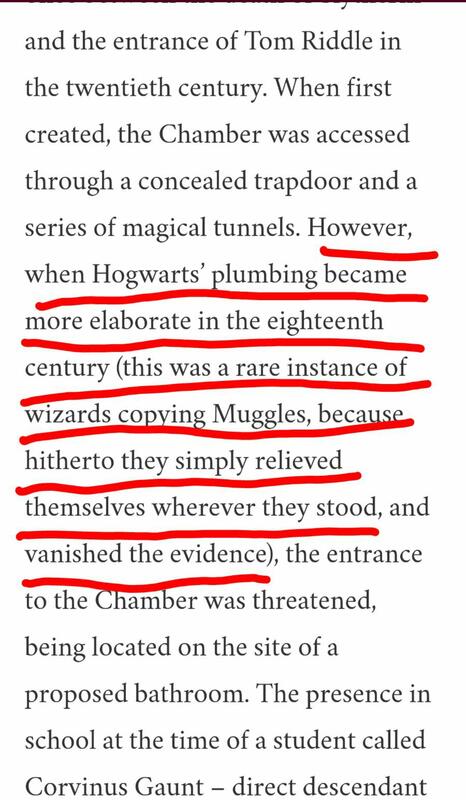 So imagine our surprise when our lord and saviour JK Rowling revealed on Pottermore that wizards didn't actually build and start using toilets until they noticed how muggles did it. Prior to that, they used to LITERALLY sh*t their pants and then magic it away with some kind of cleaning spell. Don't believe us? 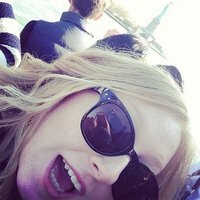 Read the excerpt uncovered on the Harry Potter subreddit from Pottermore. In case you didn't quite get that, let us just reiterate what JK Rowling has now written as CANON in the Wizarding World. Hogwarts upgraded their plumbing systems in the 18th century due to advancements in the world of muggle waste management. Before wizards had copied the muggle art of sh*tting, they "simply relieved themselves where they stood and vanished the evidence." WHAT THE?! What about children? What if there wasn't a parent around to deal with the mess? Were 8-year-olds wizards THAT advanced in their spell casting? Can it be done without a wand? Did they just stand in the middle of a room or did they head to the nearest corner? What about an adult Squib?